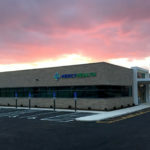 This highly visible Mercy Health Medical Office Building at Amberley Village houses the relocated Wyoming Internal Medicine Practice. 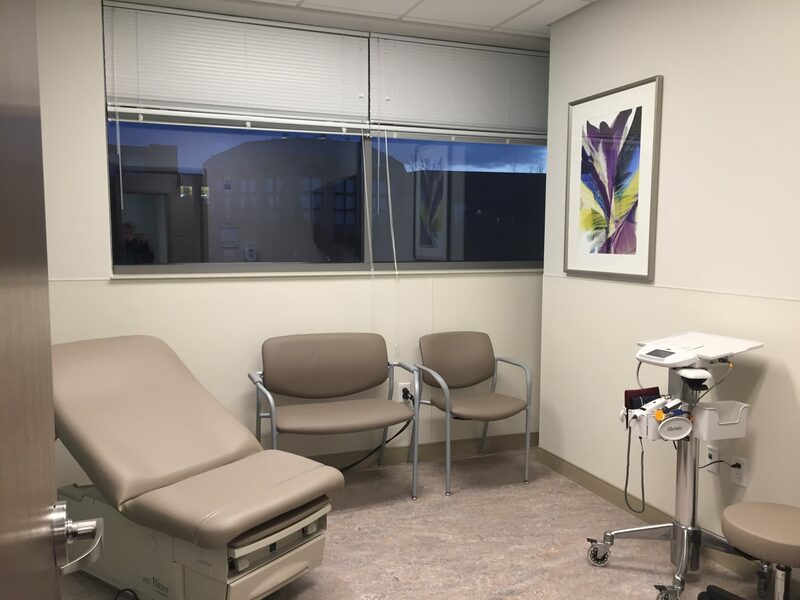 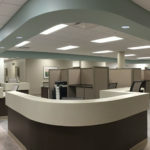 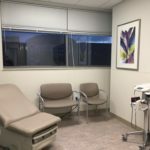 The 15,000 SF facility includes 20 exam rooms and sits over the former Amberley Village Swim and Tennis Club along Ronald Regan Highway. 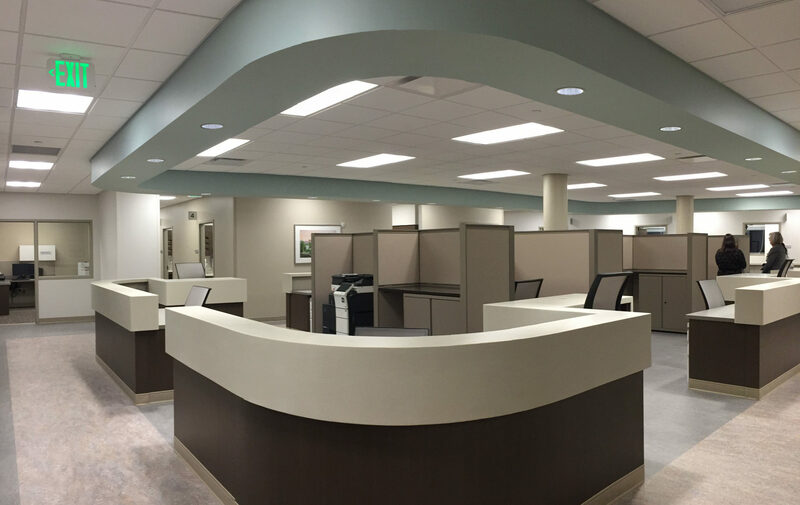 The building showcases a brick exterior with ribbon windows and an aluminum and glass curtain wall facade. 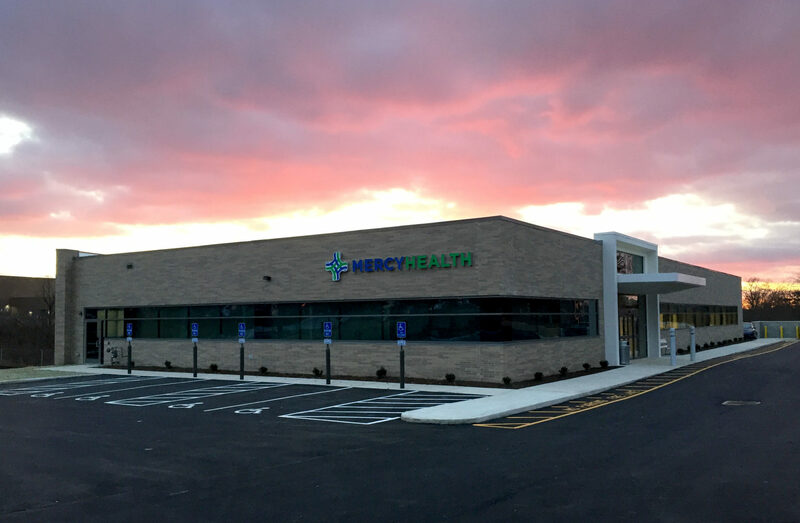 Special care was taken to incorporate the Mercy brand into the design of the building.